NATIONAL GEOGRAPHIC CHANNEL adapts Bill O’Reilly’s best-selling book on Lincoln assassination. 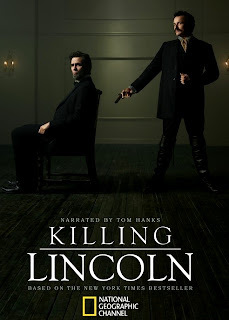 National Geographic Channel’s first original scripted drama “Killing Lincoln”, based on the best-selling book by controversial political commentator and TV personality Bill O’Reilly, will hit Philippine television on April 14, 2013. The film portrays the dramatic events that led up to the assassination of US President Abraham Lincoln in 1865 and reveals the mysterious motivations of its perpetrator John Wilkes Booth. 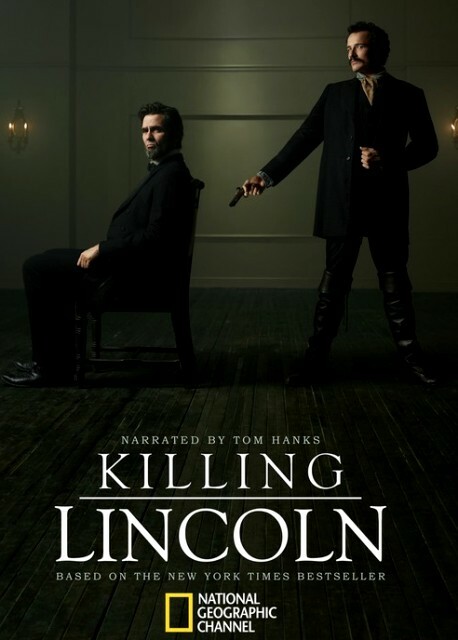 “Killing Lincoln” is a film produced by Ridley and Tony Scott’s Scott Free Productions and written by the Emmy Award-winning Erik Jendresen, writer for the acclaimed TV series “Band of Brothers”, who based his script on the book Killing Lincoln: The Shocking Assassination That Changed America Forever co-written by Bill O’Reilly and Martin Dugard. “What people never knew, and what both the book and the film capture, is the great tale of action and conspiracy surrounding the manhunt for Booth.” said Scott.